Here at RainChecks.com.au we create special offer campaigns for travel, service and retail businesses. We create product and service showcases for and on behalf of businesses to firstly generate new business by offering "something for later" for people who visit a physical business or its website. 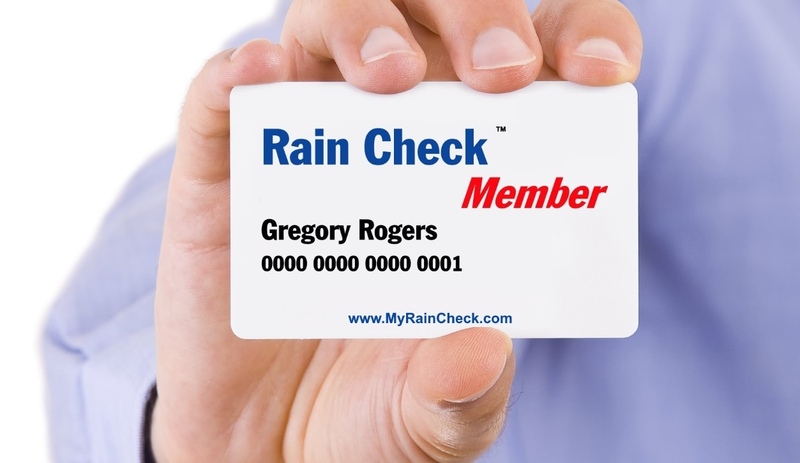 In addition, for people who actually buy or use a business' products or services, we offer additional rewards in the form of Rain Checks. RainCheck.com.au handles the transactions and only retains a low commission of 2.90% of the value of the transaction plus $.50 cents as a contribution to our operating costs. That is... if we sell a product that is valued at $100.00 for you, we will only retain $3.40 and remit the balance of $96.60 to you the same day.